Summer Solstice DIY Summer Body Perfume Splash 2016. Summer Solstice Summer Body Perfume Splash Recipe 2016! Grapefruit for joyfulness. 5 drops. Lemongrass for the inspiring soul. 5 drops. Sweet Orange for a brightening smile. 5 drops. Lemon for renewing this Summer Solstice. 5 drops. Patchouli for sensuality and a summer of love. 5 drops. Blend like above and spray on like perfume! Be A follower on my site by e-mail or through wordpress. E-mail me your name to: thewaldenmoon@gmail.com to say HEY! SIMPLE. No biggy. And you basically enter a chance to win one of the three prizes (winners selected at random). And if you get a FRIEND to follow you can enter again in the drawing. The more friends you invite the more entries you can submit. 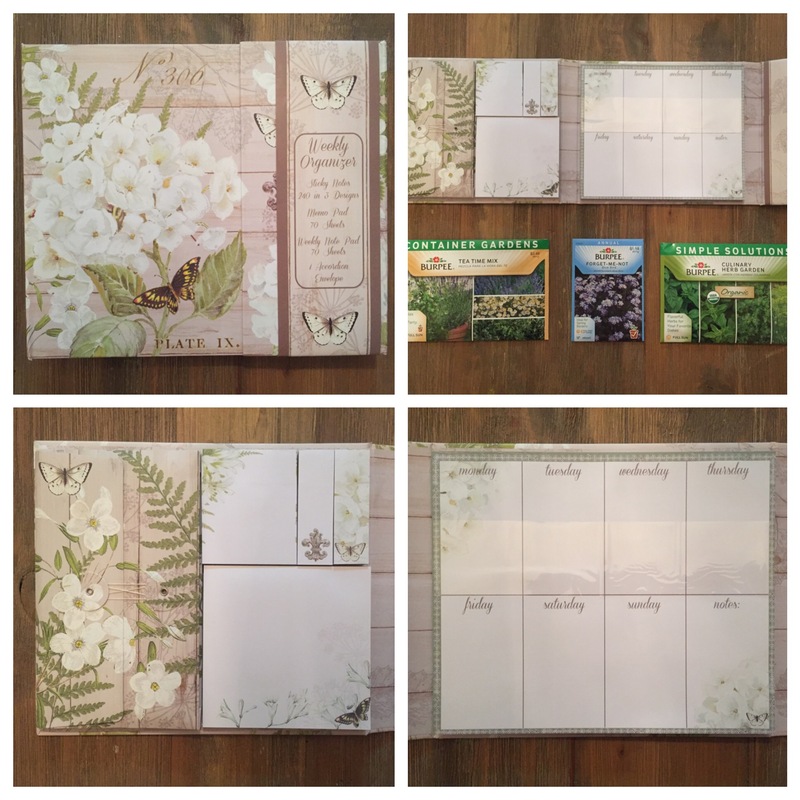 A cool little weekly planner booklet to map out your weeks. Some Forget-Me-Not flower seeds. (not edible). 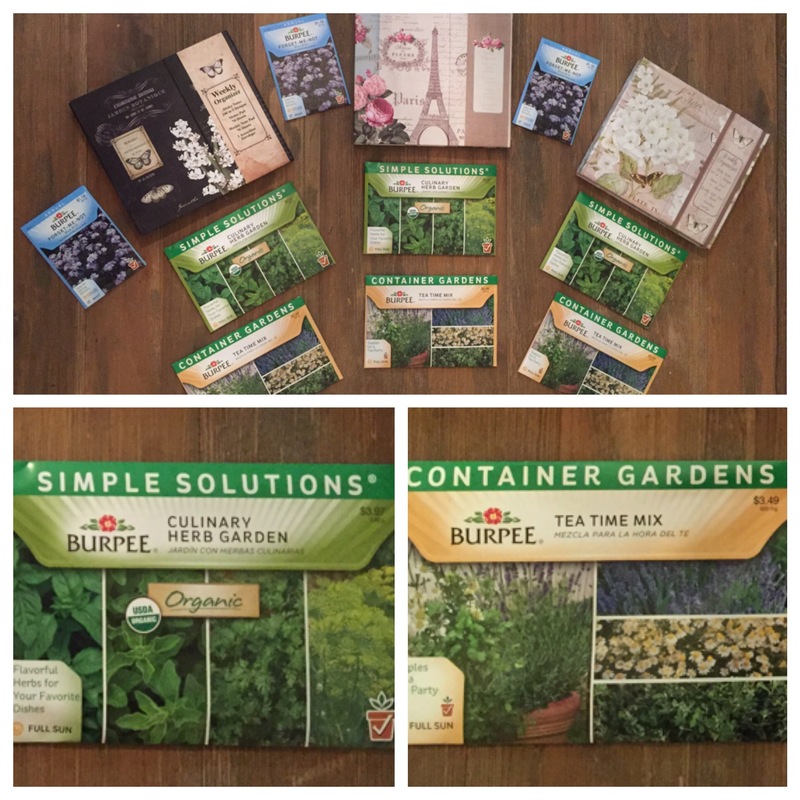 An organic herbal starter seed bundle with basil, oregano, parsley, and dill seeds. A Tea Time Herbal Mix starter seed bundle with lavender, German chamomile, and sweet marjoram. I’m super excited about it…and the prizes! Plus, you benefit from setting a New Moon intention for yourself to cultivate a lifestyle you want! 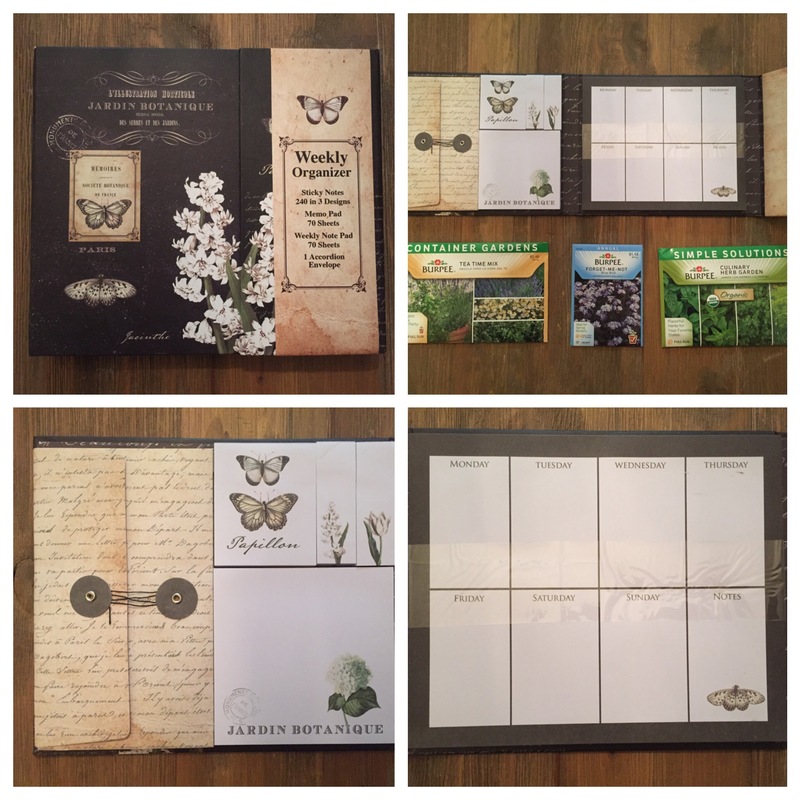 How cool is getting a little planner and some herbal and flower seeds? 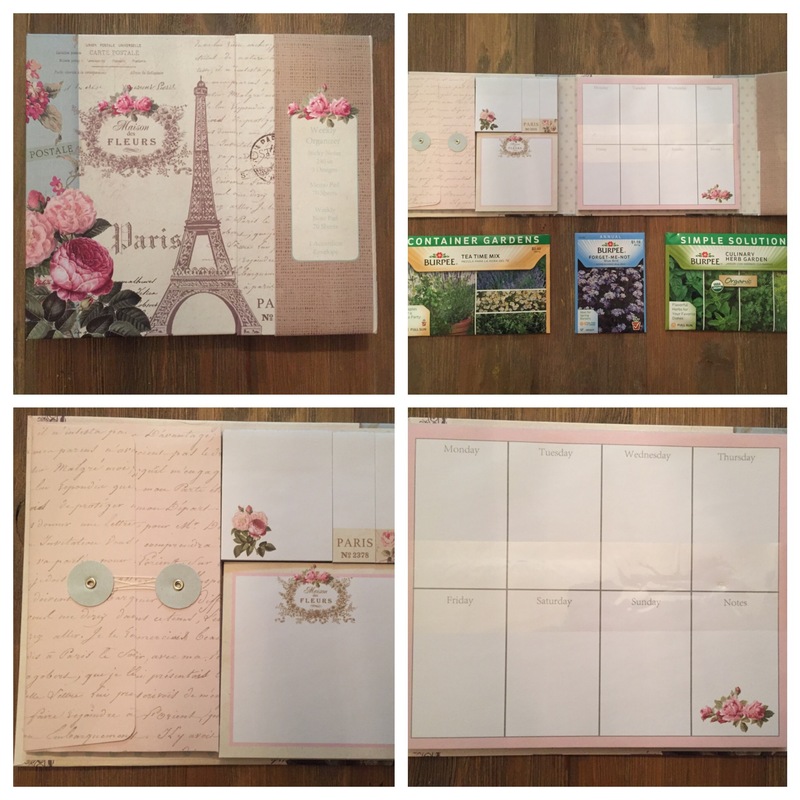 You can even use the planner as your gardening journal! 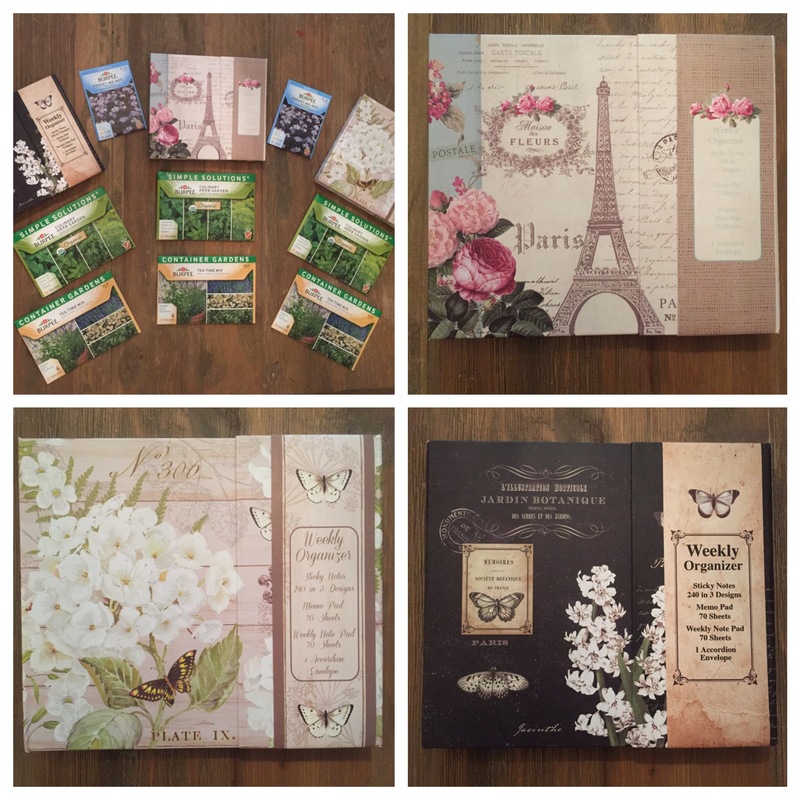 It has all kinds of sticky notes and a little accordion envelope to hold things! It’s pretty nifty! AND the herb and flower seeds!! YESSSS! The Forget-Me-Nots are not edible but I included them because they are my favorite flower! THE WINNERS will be announced at the FULL MOON on February 22nd, 2016. So ENTER TO WIN by doing steps 1. 2. and 3. And ENTER again by getting your friends to follow my blog. (Yes…I know…no shame here! I’ve got good things to say and share on this site)!!! P.S.S. My next post will give you some Aquarius New Moon intention setting prompts!!! Click to view! 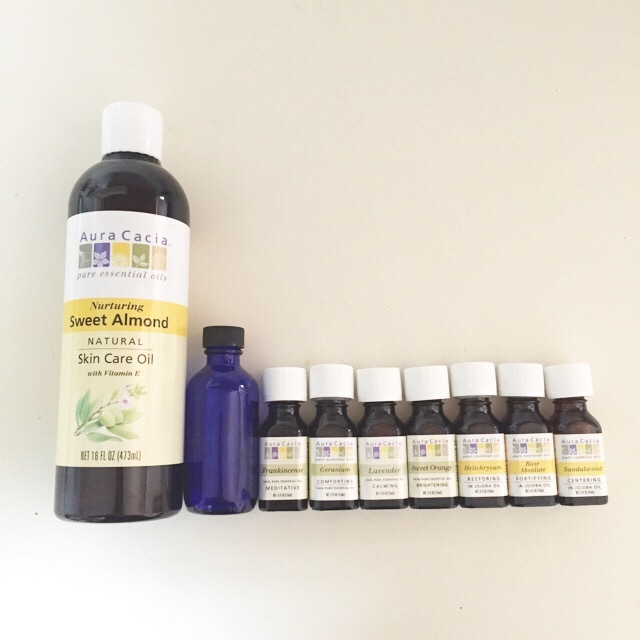 For this Summer Solstice 2015 I’ve got three Herbs and Essential Oil recipes for you!!! 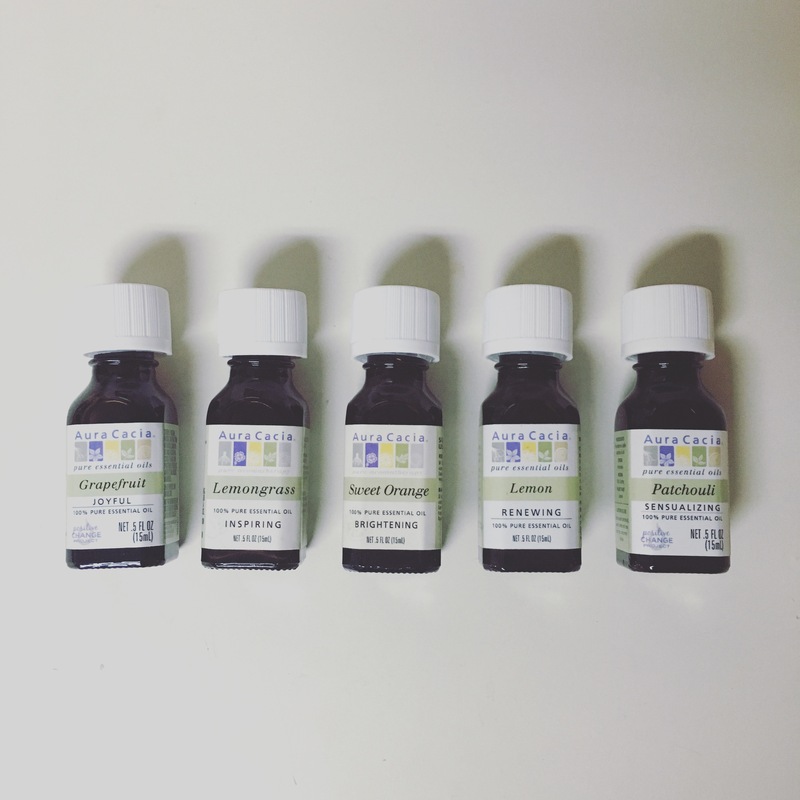 Please on your own time review the warning and caution signs on the essential oils before using! 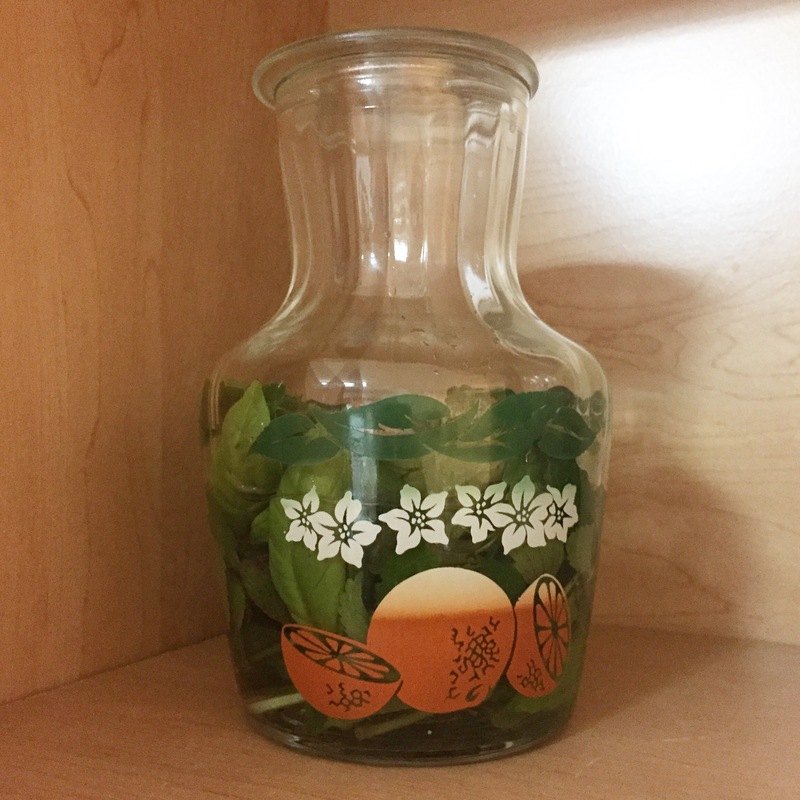 Place the fresh herbs into a glass jar with a bottle of witch hazel and place in a dark and dry place in your house. Let the witch hazel extract the fresh herbs for one to two weeks. Once you have let the fresh herbs extract in the witch hazel for a week or two…you are now ready to make the Lemon Balm Bug Spray. To a four oz bottle fill it up half way with the witch hazel herb base, fill the second half with the distilled water and then add your drops of essential oils. Shake and spray. 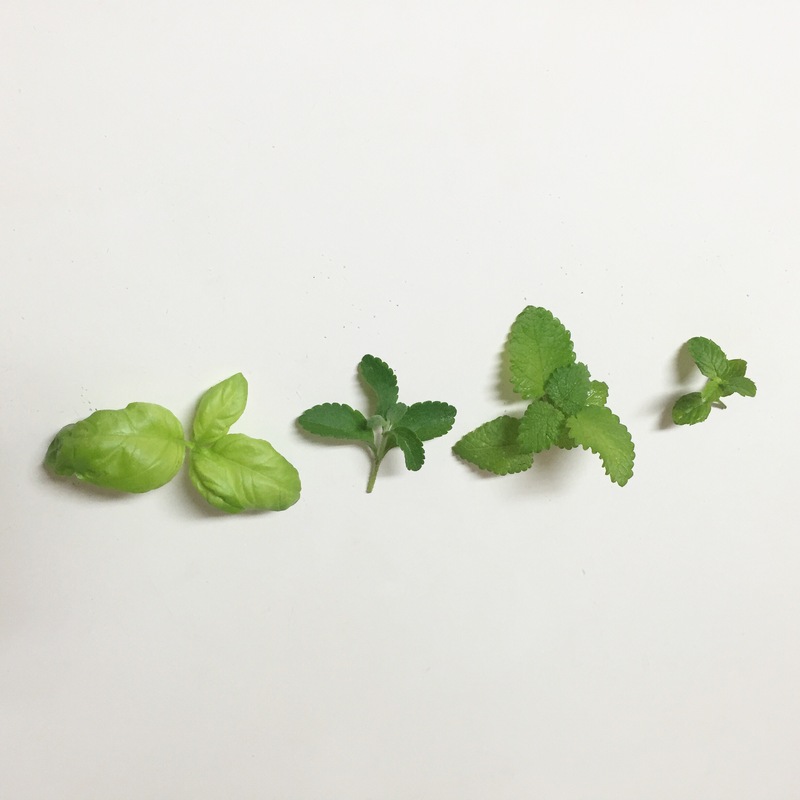 Fresh Herb Leaves from left to right: Basil, Catnip, Lemon Balm, and Spearmint. Witch Hazel extracting the fresh herbs. 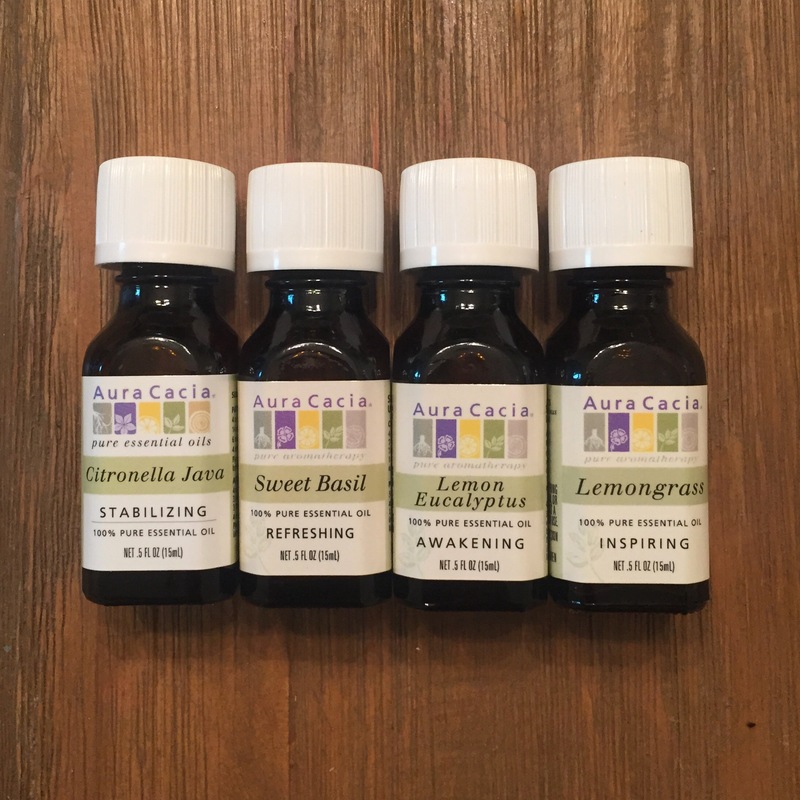 Essential oils used for this Lemon Balm Bug Spray. Overall this really did keep the mosquitos away!! I’m not sure if it keeps gnats away…will have to use it again to be sure! One thing I do recommend though…if you are camping…try really hard to keep the bugs out of the tent (even spiders)…because while you are sleeping you can’t reapply in your sleep to keep from being bitten. Another thing I’m going to try in the future is vanilla and water…something my Grandma came up with…I’ll let you know the recipe and if it works! Add your drops of essential oils (lavender, eucalyptus, and thyme) into the glass spray bottle. Fill up the rest of the bottle with the sweet almond oil. Shake and spray on bites. Ingredients and supplies for Bug Itch Spray. This really works well for sandfly and mosquito bites…My sister tried it on some ant bites and it didn’t work as well. <—-update she reported back and said that about an hour later after she put it on she forgot the ant bites were there…so I guess it’s not so much for instant relief…but it does work! 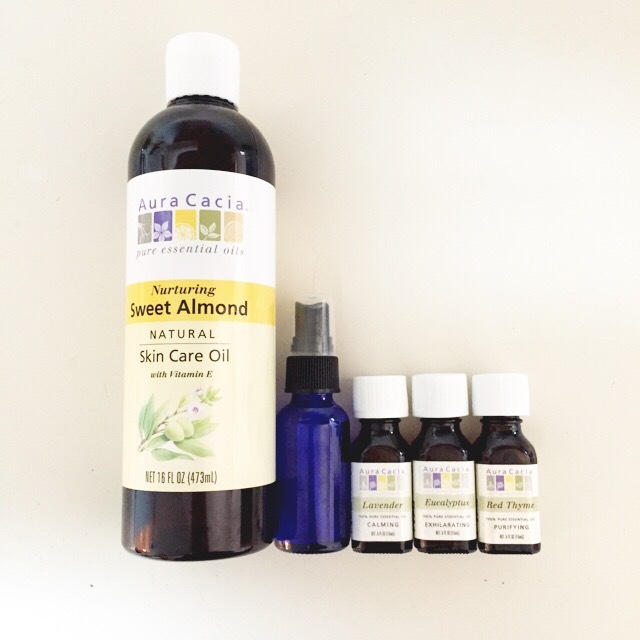 Add all the essential oils into the dark glass bottle and fill up the rest of the bottle with the sweet almond (or jojoba oil). Shake before each use. Ingredients and supplies for the Anti-Aging Serum. Overall time will tell if it really works…. 🙂 I will say though, the Geranium does not smell good! hahaha. But it feels good when you apply the serum to your face! It’s moisturizing. For the sake of not making this post too long…I’ll end it here but will come back later with the benefits of the essential oils used in these recipes. Until then…have a pretty Summer Solstice! YAY! Click to follow this blog and receive notifications of new posts by email. Expect an e-mail/post every moon cycle, season change, and in between here and there! If you don't have a Wordpress then you can enter your e-mail below and click the follow button underneath! Love & Moonlight! Kelly.